New Delhi : Master blaster Sachin Tendulkar supported Sunil Gavaskar's views and said that it would be better to play the match and beat them. 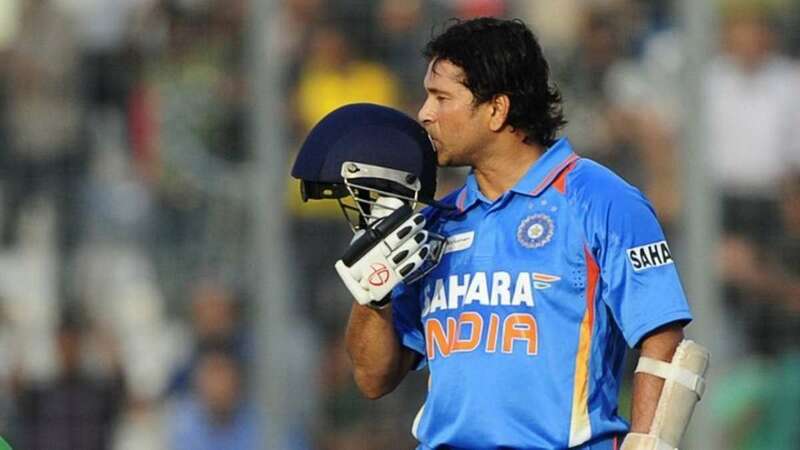 Sachin Tendulkar on Friday said that he would 'hate' to see India concede two points to Pakistan by not playing them in the upcoming World Cup as such a move would only help the arch-rivals in the mega-event. Sunil Gavaskar on Thursday said that India will be a loser in the event if they decide not to play the match on June 16. "India has always come up trumps against Pakistan in the World Cup. Time to beat them once again. Would personally hate to give them two points and help them in the tournament," said Tendulkar in a statement to PTI. "Having said that, for me India always comes first, so whatever my country decides, I will back that decision with all my heart," the legendary batsman added. The World Cup will begin from May 30 in the United Kingdom.